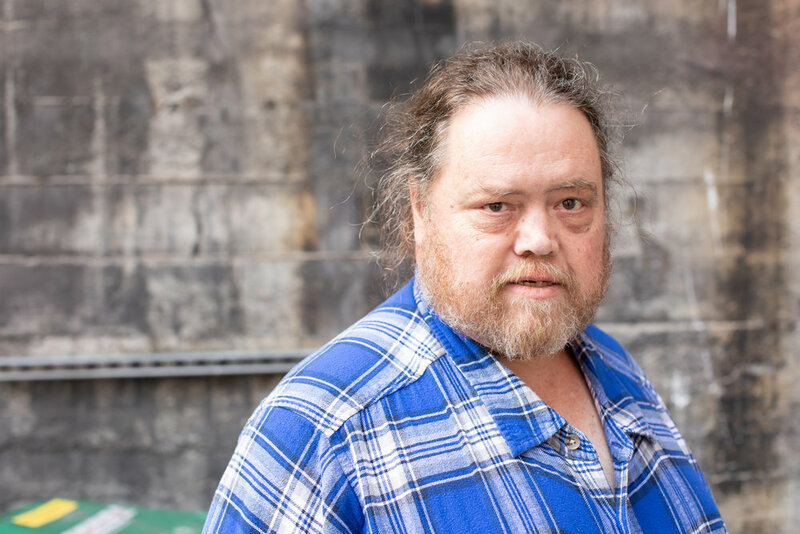 “I was homeless and I drank quite a bit.” Looking back on his life before coming to Bread of Life Mission, it’s easy today for Troy to simplify his problems. However, during the eight months he spent as a resident in our LifeChange Recovery program, Troy had to dig deeper to identify the roots of his addiction and confront the consequences of his behavior. Some years before, Troy had come to Bread of Life and found it be “a positive experience.” This time, however, he was ready to make some lasting changes in his life, starting with his response to challenges. There’s another reason for Troy’s newly found peace. After a lifetime of agnosticism, he has accepted that God exists. “I wonder if He has a good sense of humor,” Troy jokes. I Thank Bread of Life for their help! There are more than 12,000 people experiencing homelessness in King County, and nearly half are are women. At Bread of Life Mission’s Day Shelter, women like Theresa find emergency services that help them survive day to day, as well as referrals to agencies that can set them on the path to stable, independent lives. For 20 years, Theresa had enjoyed a life much like yours or mine. A single mother, she worked to support herself and her daughter while she pursued her education. Then she lost her job and the foundation of her life began to crumble beneath her. After struggling for several months in the Bay area of California, some friends invited her to try making a new life in Seattle. Once in Seattle, Theresa says, “I got split up from my friends.” Without a social support network, she began camping out and visiting various local shelters for assistance. Bread of Life’s Day Shelter offered Theresa breakfast and a hot lunch every day. 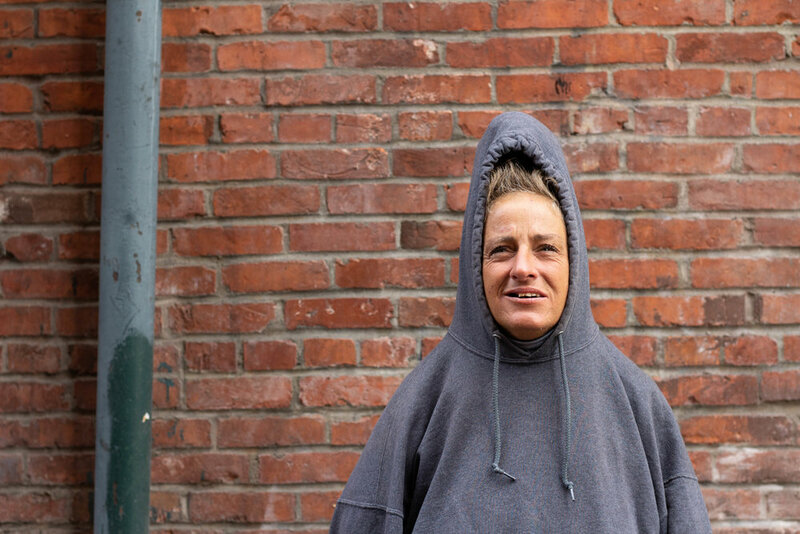 “I come and eat,” she says gratefully, “and on Tuesdays, they give away women’s clothes. I try to exercise and stay clean.” Theresa is also looking for work, “speaking to people, seeing the locations where people need help." The Day Shelter also offers women like Theresa access to computers, to watch TV, Metro bus passes, mail service and lockers. “I thank Bread of Life for their numerous offerings,” Theresa says. And we thank you for your many gifts and prayers to the Mission.